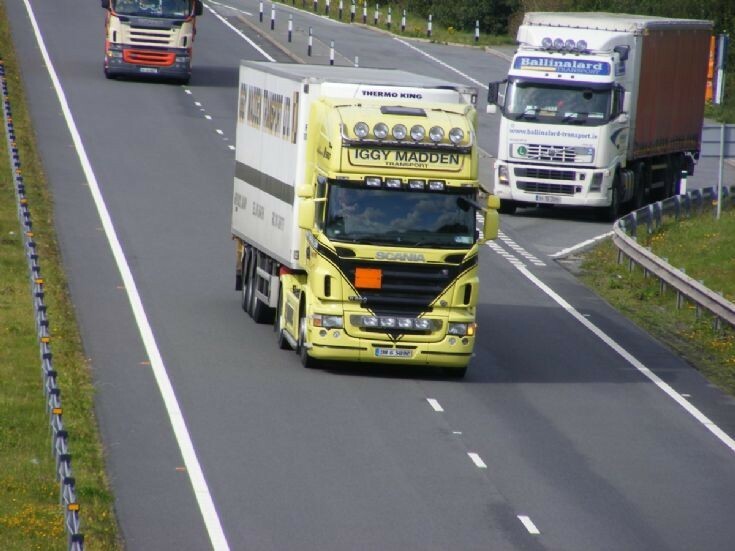 Attractive Sania of Iggy Madden 08-G-5892, on the A55 at Holyhead. Picture taken by Colin Wright 7 years old. Added by Marcel Gommers on 05 September 2011. He took a corker the other day Marcel, even I was in envy, the green is only just wearing off. Added by Andrew Wright on 05 September 2011. Added by Eamonn Jolley on 03 November 2011. Added by Andrew Wright on 03 November 2011. Added by Fazer9553 on 04 November 2011.